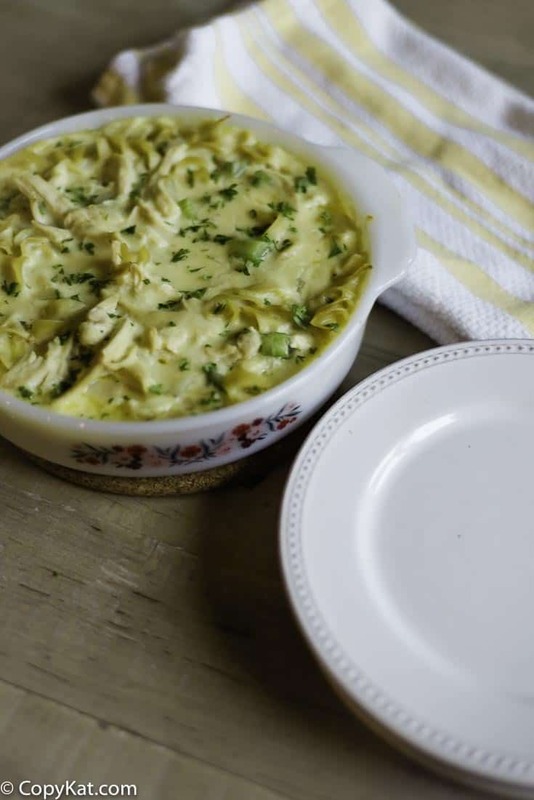 Everyday Chicken Casserole, is the perfect way to use cooked chicken and turn it into a creamy casserole. Thanks to Mary for this tasty treat! 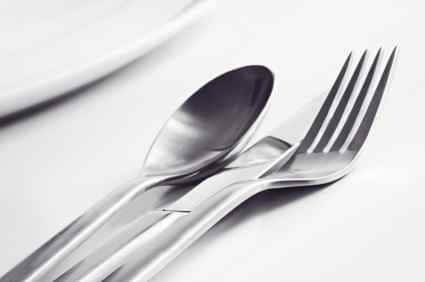 Mary notes that when she reheats this, she likes to add a tablespoon of water or two to the dish and cover it. 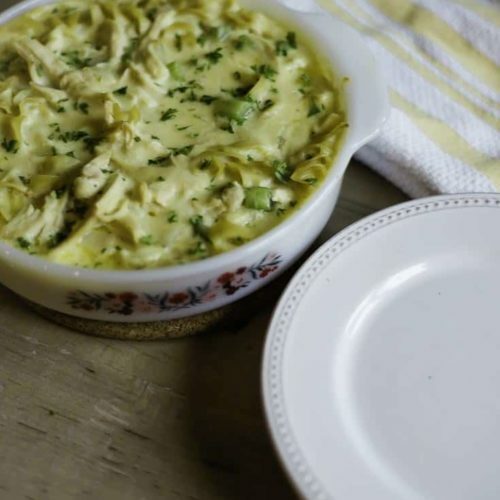 You are going to love this Everyday Chicken Casserole, it is a hearty casserole everyone will love. Melt 4 tablespoons butter; blend in flour and seasonings. Add milk and 1 cup broth; cook until thick and smooth. Stir in cheese. Saute onion, green pepper, and celery in remaining butter. Add 1-cup broth; simmer for 5 minutes. Add to sauce with noodles and chicken. Turn into a casserole dish. Bake at 350 degrees for 30 minutes. This casserole reheats really well!